Ho Ho Ho! 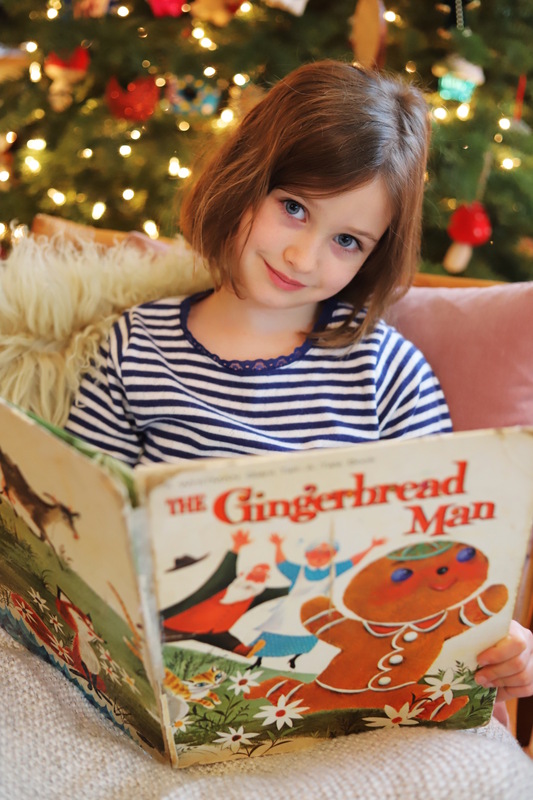 It’s time for another Arlo’s Book Club: The Holiday Edition! 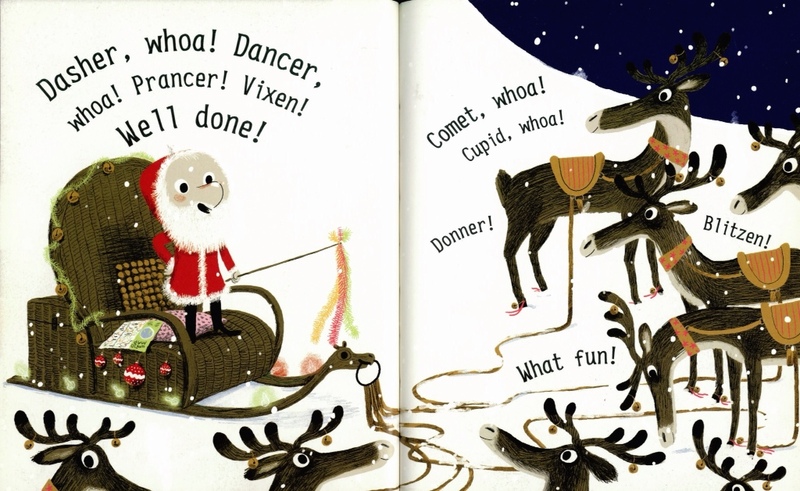 And don’t forget that you can always look back to some of Arlo’s holiday picks from 2015, 2016 and 2017, for some awesome holiday cozy-up-with-a-book ideas. 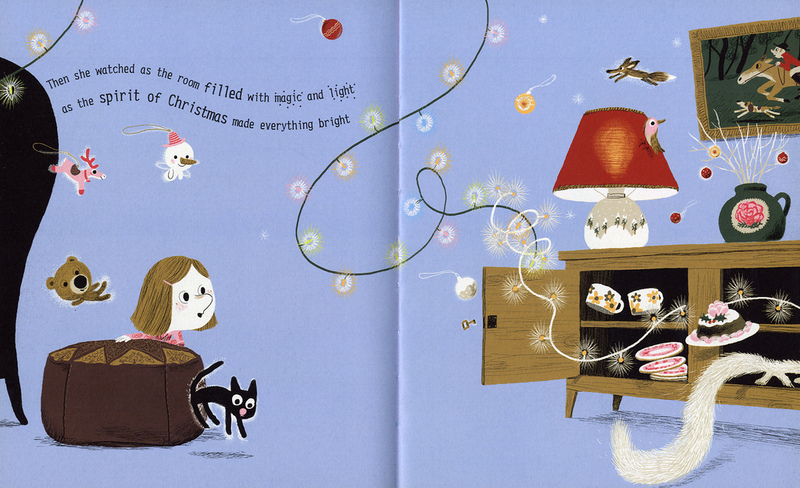 This year, we are feeling jolly and have some fantastic holiday picture books that we can’t wait to share with you. Grab a blanket and a friend and let’s snuggle up! This classic cookie tale by powerhouse illustration couple, Bonnie and Bill Rutherford, teaches an important lesson: never trust a fox. 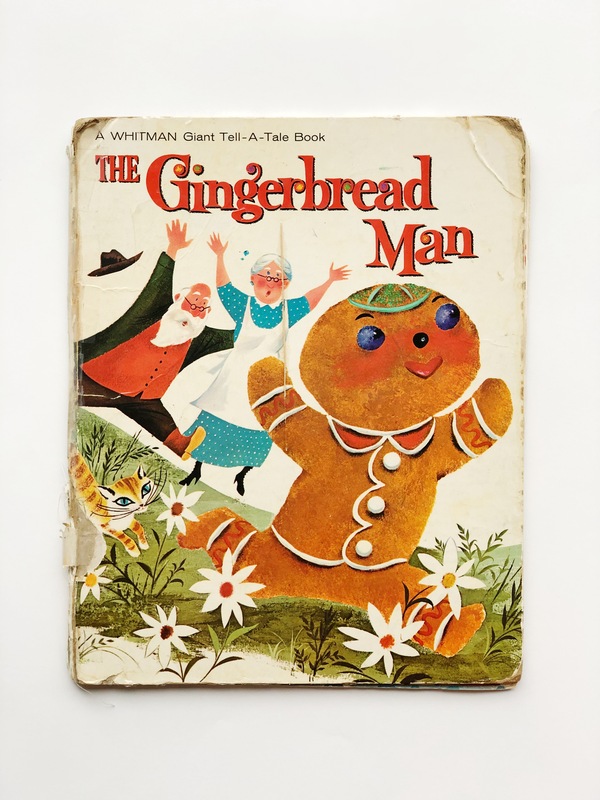 Delicious freedom is everything to the gingerbread man…until he meets a violent end! If that’s supposed to teach us something, we’re decidedly ignoring it! 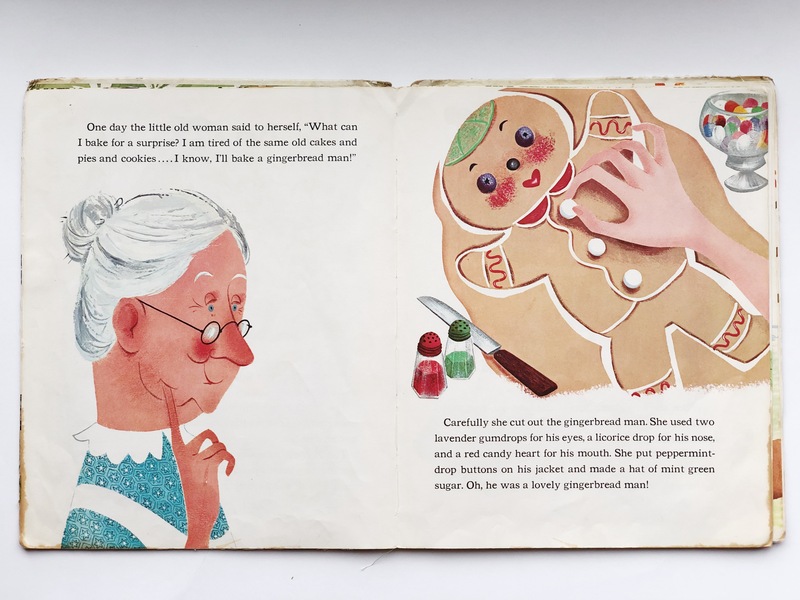 So, pull out those cookie cutters and get your baking on after reading this one, and pay extra special attention to those intricate, colorful, vintage illustrations. 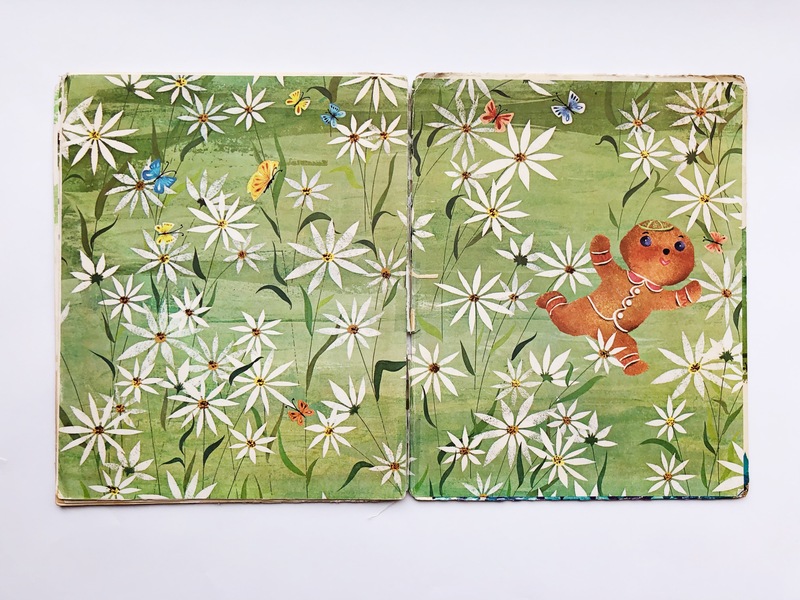 Those endpapers! 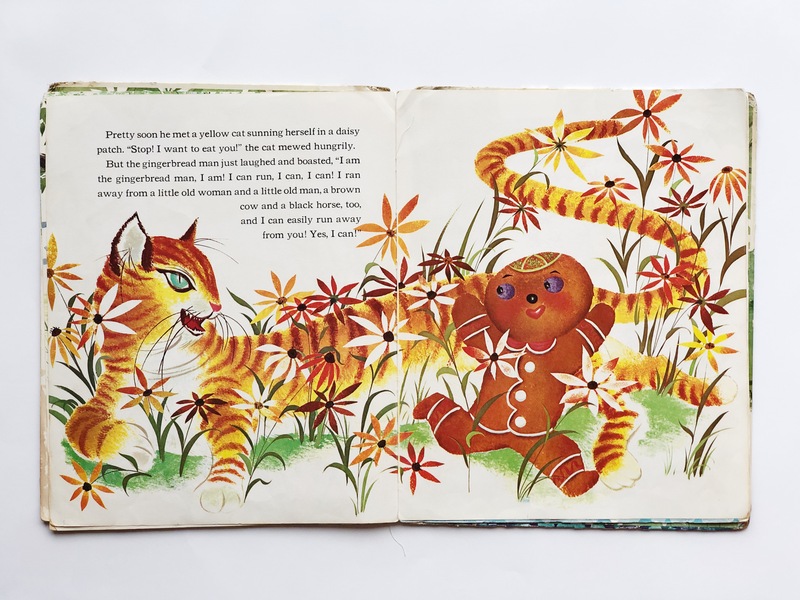 Plus, it has been rereleased by Golden Book, a classic for a new generation. The color palette of this book takes the cake! Stylized tones of pink, orange, aqua, lavender and grey make the aesthetic of Josie and the Snow super-special and a standout pick. 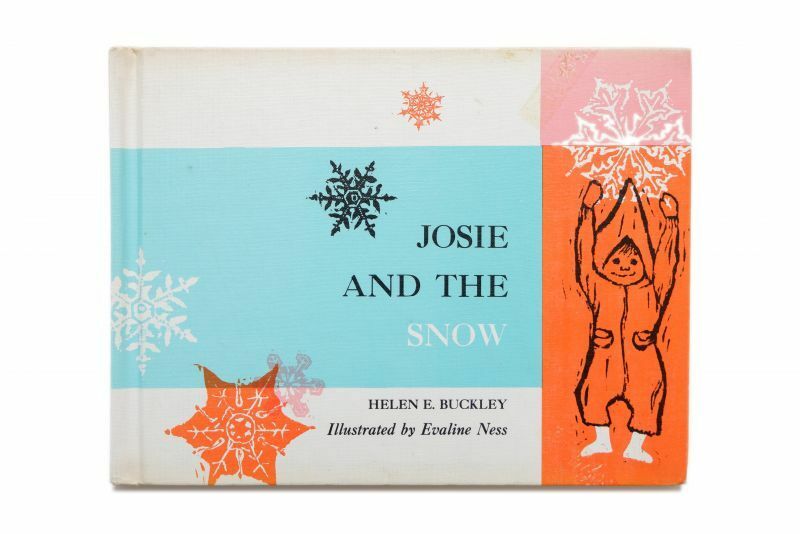 We follow Josie as looks for an outdoor playmate (all of the animals are a no-go) and then as she explores the wintry outdoors, feeding birds, sliding down hills and making snowmen. 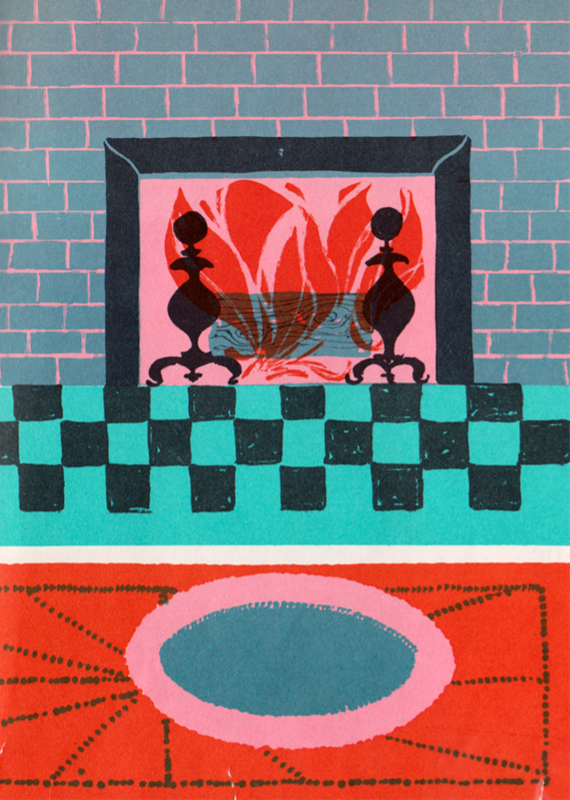 A mid-century delight! 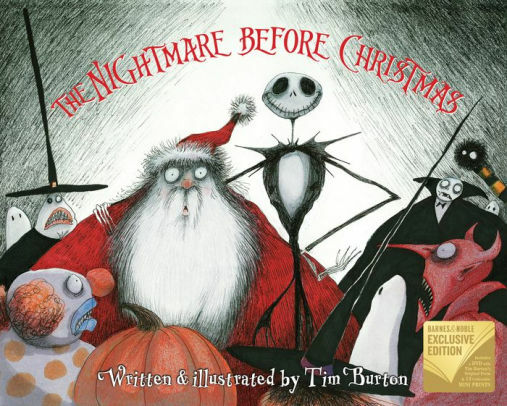 Most probably know the story of Tim Burton’s, The Nightmare Before Christmas, but some smaller kids may be able to handle the picture book version a bit earlier than the film. 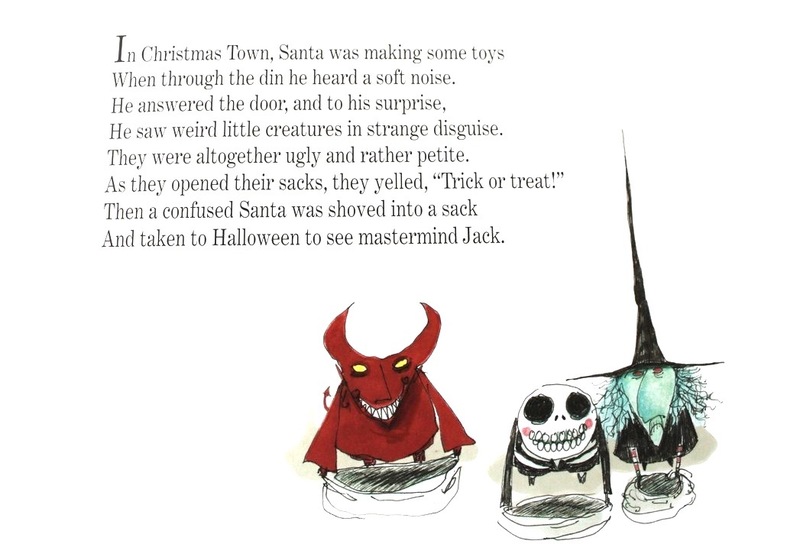 Jack the Pumpkin King of Halloween Town sets out to “steal” Christmas (he means well), with disastrous results–don’t worry, Santa “Claws” come to the rescue. A creepy, silly, and brilliant story. 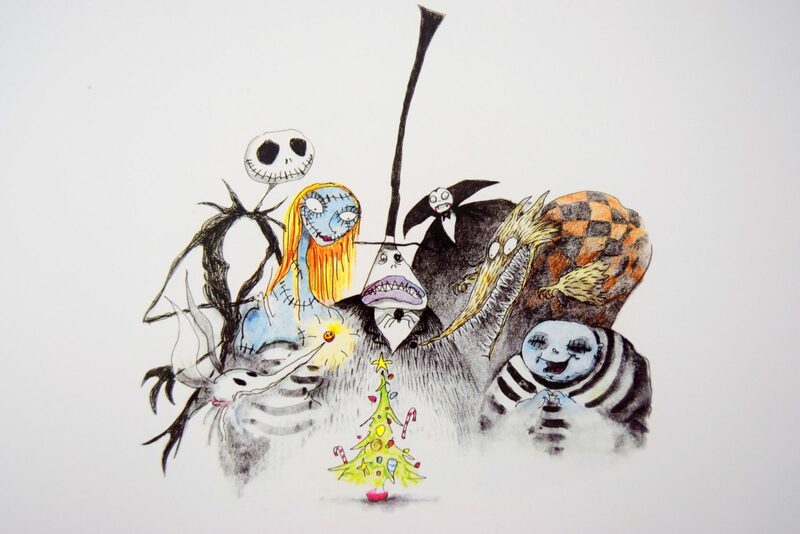 Readers will recognize the whispy illustration style of Tim Burton. 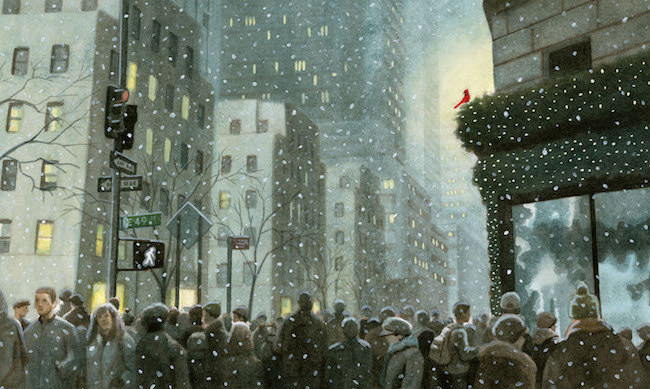 Two tiny winter cardinals are separated when their tree is chopped down to be the official Christmas Tree in Times Square. The birds are separated and it takes a Christmas miracle to reunite them again. 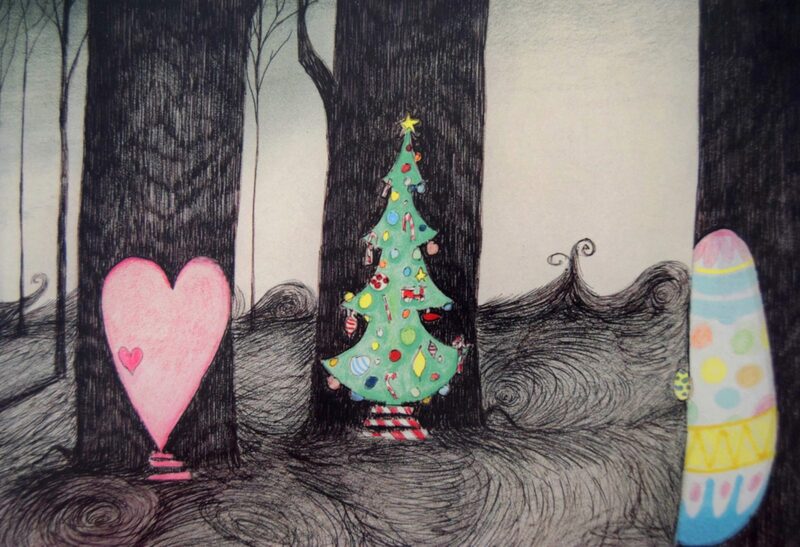 Gorgeous, peaceful illustration that offsets the tension of the story. 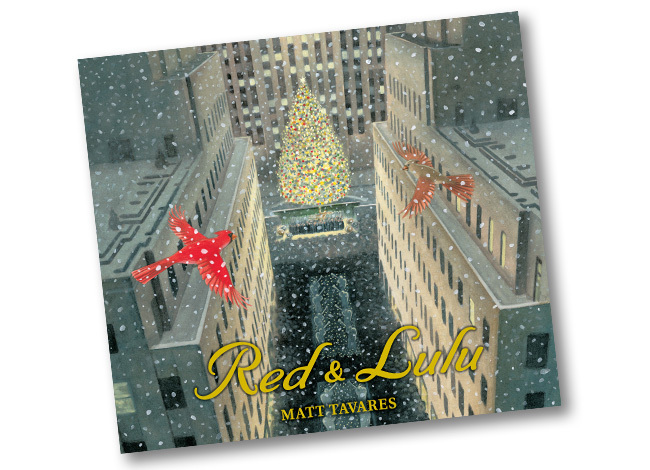 A celebration of New York City, love, and the spirit of the season. A new version for the ages! 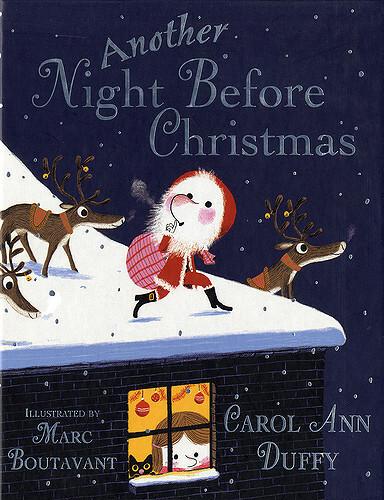 Former poet laureate to Britain, Carol Ann Duffy, writes a follow-up to “The Night Before Christmas” by Clement Moore (1822) with fun and vibrant illustration by Marc Boutavant of Mouk fame! 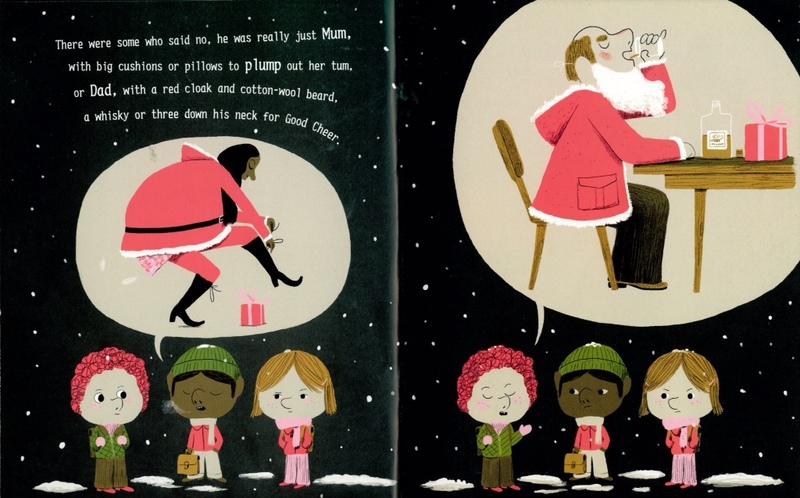 This time, the story is told from the perspective of a little girl, and can be found in a version illustrated by Rob Ryan.